Saturday mail delivery should stay - U.S. The U.S. Postal Service must deliver the mail six days a week. 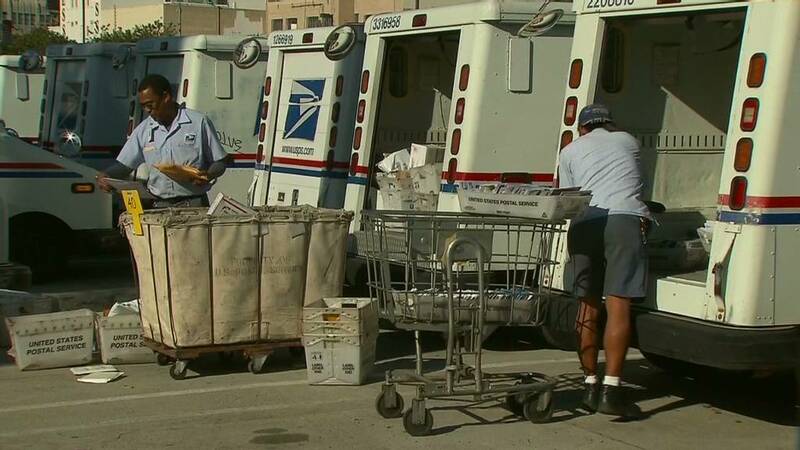 "We fully expect the Postal Service's board of governors and the postmaster general to follow the law and the expressed will of Congress about maintaining six-day delivery," said Fredric Rolando, president of the National Association of Letter Carriers. "We do not expect to have a legal fight." When the U.S. Postal Service announced last month it planned to stop delivering and collecting letters and other first-class mail on Saturdays beginning Aug. 5, several lawmakers accused the agency of overstepping its legal authority. "The GAO legal opinion clearly rejects the Postal Service's attempt to circumvent the law," said Rep. Gerald Connolly of Virginia who asked GAO to review postal service's legal authority. In the past, the agency had said it needed Congress to change current law to cut Saturday service. After more than two years of waiting for Congress to help, the Postal Service decided to cut Saturday mail, saying the current temporary funding measures gave them a loophole to pursue the changes. The GAO report said that loophole isn't there and that current law requires the agency to continue 6-day delivery. U.S. Postal Service spokesman David Partenheimer said the agency disagrees with the GAO opinion. He also said it doesn't address their plan to move to "5-day mail delivery, with 6-day package delivery, during the week of August 5." That plan would save $2 billion a year, not much compared to the $16 billion loss the organization reported for 2012. The key culprit for the Postal Service's woes has been a 2006 congressional mandate, under which it has to pre-fund healthcare benefits for future retirees. 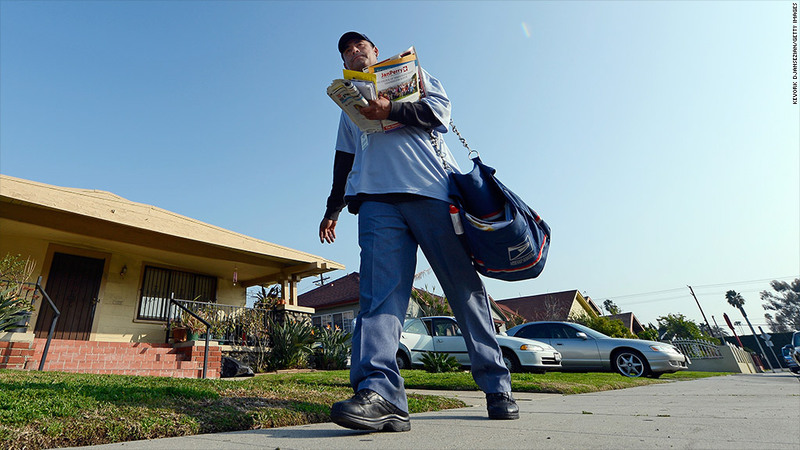 The USPS has been borrowing billions of dollars from taxpayers to make up for the shortfalls. The situation turned particularly dire last year -- the agency twice defaulted on payments totaling $11 billion, and it exhausted a $15 billion line of credit from the U.S. Treasury.